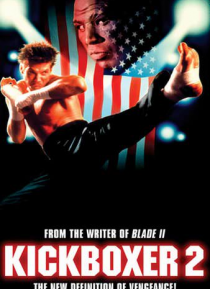 This sequel centers on the exploits of David Sloan, the younger brother of the two fighters who died in the first installment. As this episode begins, David has given up competition and is running a kickboxing school for underprivileged urban kids. His life changes abruptly when the villainous fight manager who murdered his brother shows up and forces him back into the ring.